Preserves national parks from the Grand Canyon to Gettysburg; protects endangered wildlife and cultural sites; promotes new parks; defends against pollution, inappropriate development and overcrowding. 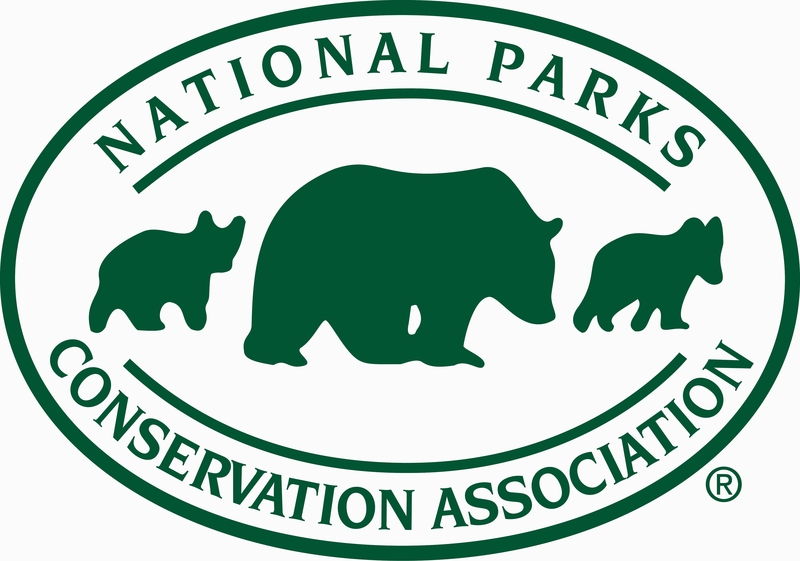 Since our founding in 1919, the National Parks Conservation Association has been the independent, nonpartisan voice working to strengthen and protect America's favorite places. With more than a million members and supporters beside us, we are the voice of America’s national parks, working to protect and preserve our nation’s most iconic and inspirational places for present and future generations. We celebrate the parks — and work tirelessly to defend them — whether on the ground, in the courtroom or on Capitol Hill. To protect and enhance America's National Parks for present and future generations.